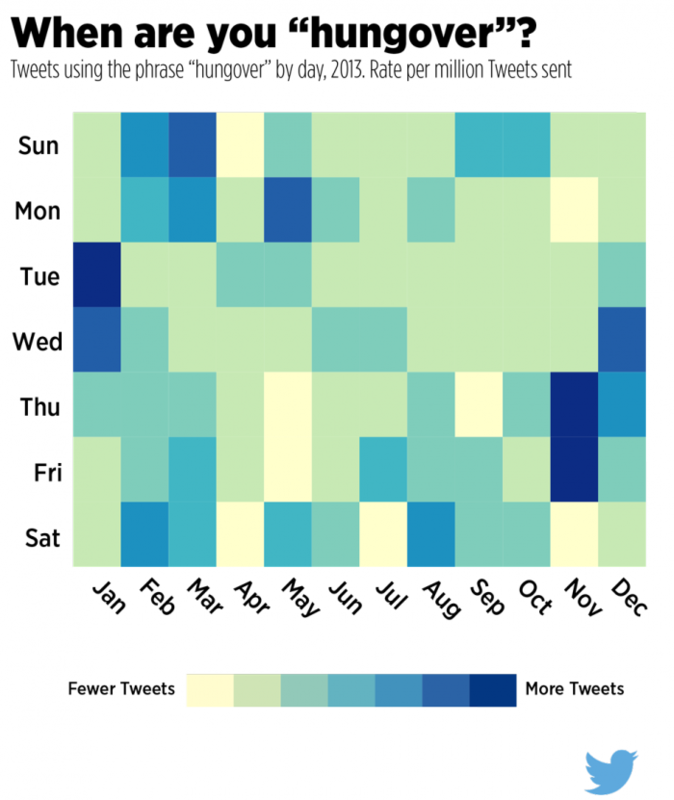 Talk about some fantastic perspectives and uses of data by Twitter. Wonder what the data for other phrases look like? Would be a cool tool for Twitter to implement so people/businesses could create these sorts of data infographics on their own. A sort of 'social data visualization' a la Vizify (and on that note, still such a shame Yahoo acquired them only to shut them down).